Proving old feuds die hard, Stephen Malkmus has slammed the Smashing Pumpkins once again, writing off the band's reunion as "fake." On the plus side, the Pavement frontman says at least Corgan and co. aren't going to "bore us with the new album or whatever." Malkmus' new round of anti-Pumpkins comments come from a new Spin piece that finds the famed indie rocker in conversation with famed funnyman Tim Heidecker. In the article, the conversation eventually turns to Lindsay Buckingham's departure from Fleetwood Mac and the group's reunion tour — something Malkmus compares to original Smashing Pumpkins bassist D'Arcy Wretsky not taking part in her old band's "reunion." "The numbers will be out there. As soon as there's a hint that Fleetwood Mac's not selling well, you'll hear about it. The members of Smashing Pumpkins — Lindsey Buckingham is not in the Smashing Pumpkins, but there's a female bass player named D'arcy, and she's not going to be on the tour," Malkmus said. "And people are doing a similar complaint, because the band has already done like three fake reunions, almost-reunions, and this is supposed to be — I think they're just playing like their old hits, they're not going to bore us with the new album or whatever." 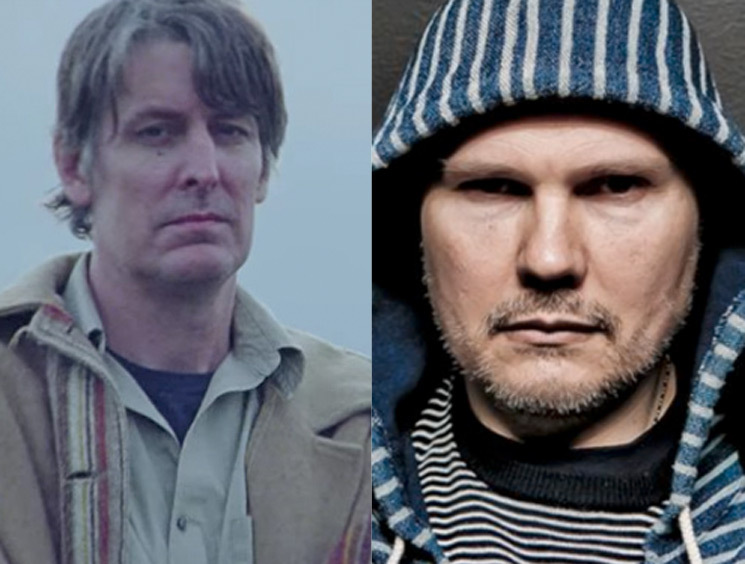 Funnily enough, though, when Heidecker mentions Corgan's long-gone supergroup Zwan, Malkmus said this: "I'm into Zwan. Zwan was good." Of course, Malkmus' comments about Smashing Pumpkins come in the wake of one of the most infamous indie-rock disses of all time, when Pavement took shots at the Pumpkins in their 1994 Crooked Rain song "Range Life." These latest anti-reunion comments also make it more understandable that Malkmus recently told Exclaim! fans should not be expecting Pavement to reform again anytime soon.